Hi everyone! We hope that you are all set to have a fabulous weekend! We are finally feeling a bit of Fall weather again and it is so exhilarating! You guys have also had Fall on the brain!! You linked up some amazing projects to this week’s Uncommonly Yours Link Party. There is just so much fabulous inspiration out in the blog world! Did you see our Paper Bat Halloween Tree and our Glittered Fall Leaves Wreath? Those twine pumpkins are AWESOME!! Thanks so much for featuring my burlap wreath! 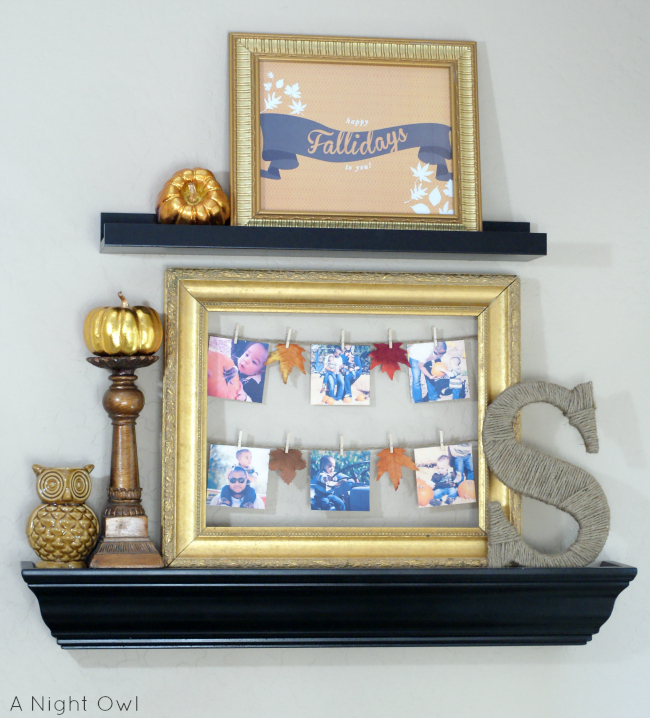 I love all these fall decor projects! You are so welcome! Love it!! Thank you for featuring my front porch! Made my Saturday!!! 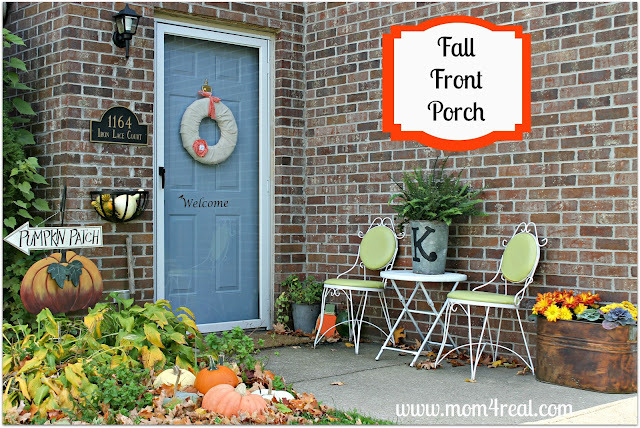 I`m so happy you featured my Fall Front Porch – thanks a million! I hope your weekend is going great! Loved it! The weekend is going fast, but great! 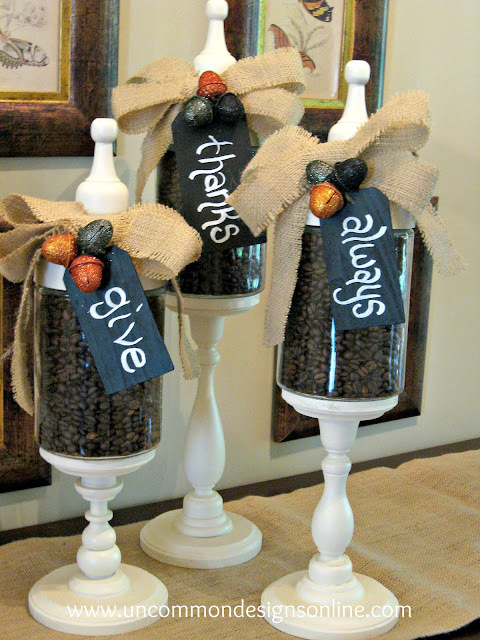 I love that wreath, and the coffee beans in the jar!